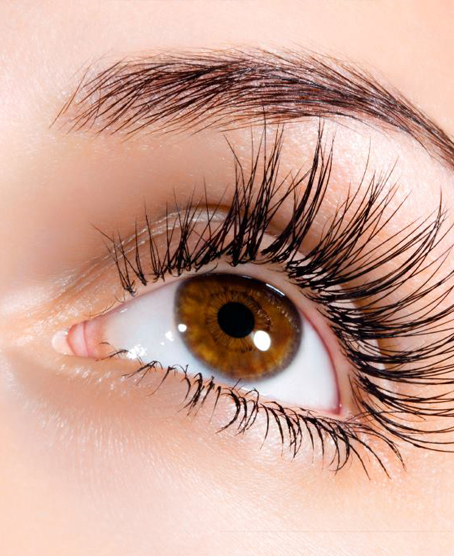 Victorus individual semi-permanent eyelash extensions look and feel just like your own lashes, so you don’t even realise you have them on. There are a variety of looks you can choose from to give you that wow factor you desire. Must be 16 years or older to have treatment. Patch test required 24 hours before treatment.